Has an anonymous person or remote friend ever made your day? 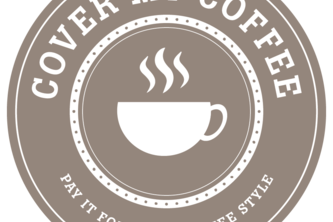 Pay it forward, pick up their next coffee! 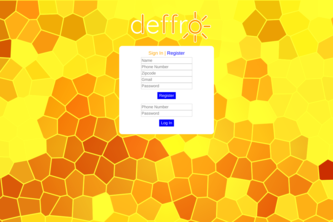 Deffro will give you a wake up call, and give you the necessary informat to start your day. 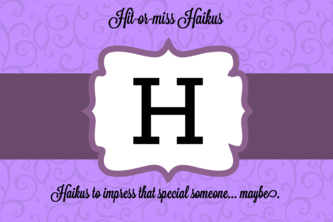 Haikus to impress that special someone... maybe.